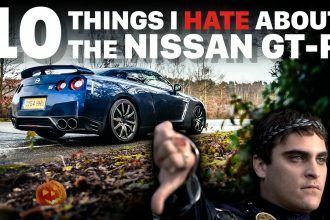 Some create art out of drifting rear wheel drive monsters. Some, however, do not have the chance to reach the vehicles such as the M3 or the Nissan Silvia, but they are trying with what they got. 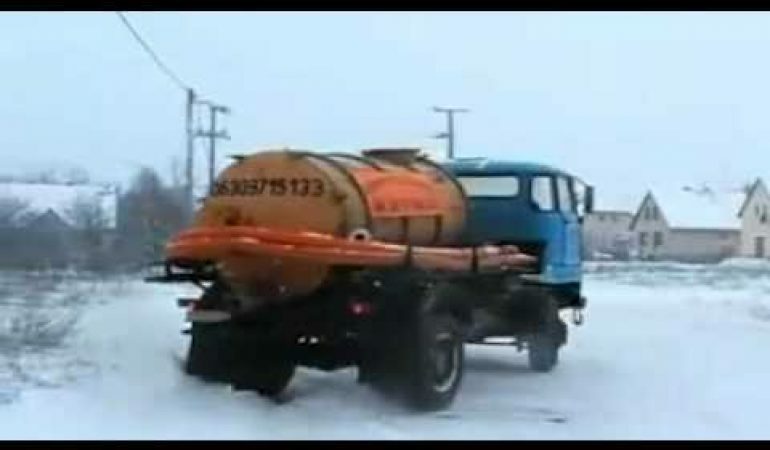 This guy, driving an excrement suction truck in Russia is possibly the most epic drifting thing you have ever seen! We only wonder what would happen if this truck turns over. It wouldn’t be pretty for sure. 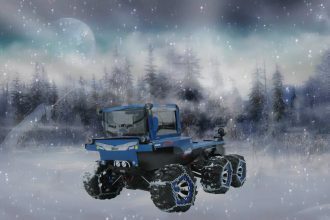 Get A Look At The Incredible 6×6 RC Truck!